Natalie Clue – Human Genticist (yep fellow blerd – black+nerd = blerd), beauty blogger of note, founder of Keziah Connections – the beauty networking event we recommend all to attend, (she wears many hats in this multi-tasking world of ours) took time out of her busy schedule to have a summer beauty chat with us! 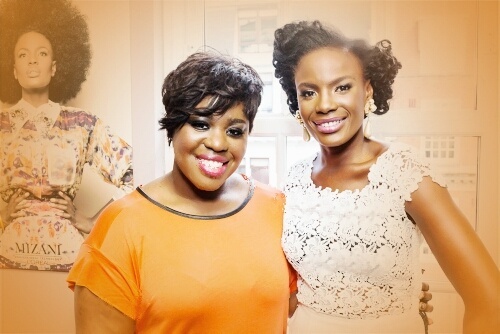 Shingai Shoniwa of The Noisettes with Natalie. 1. Tell us a bit about your work and why you have chosen the beauty related sector to work? I have always been a product junkie! I started buying glossy magazines at the age of 13 or so and would devour the beauty pages – wanting to try all of the fabulous brands and gadgets that were featured. I saved up my pocket money to purchase premium products such as Fashion Fair and Philosophy and I have been hooked ever since! I actually graduated from university as a Human Geneticist (yes – I know, I am a science geek! 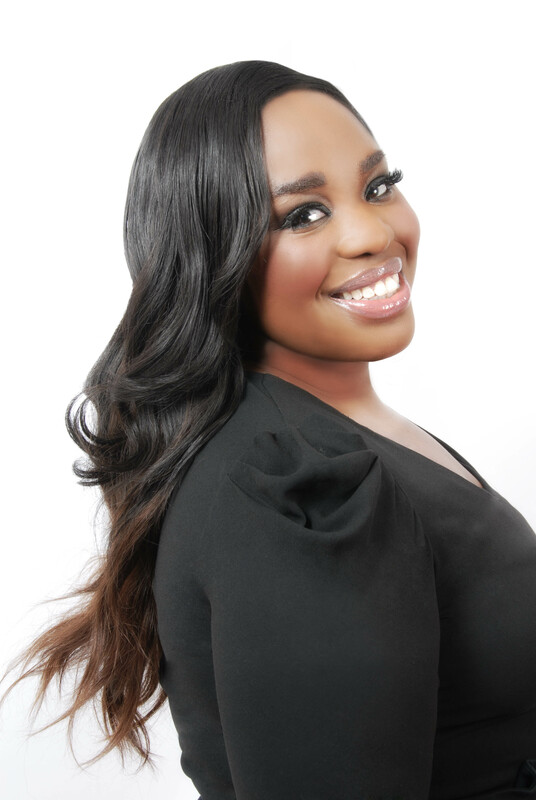 ), and was originally going to pursue a career in cosmetic R&D, but after a short stint working in a lab at Kings College London, I decided to transition to beauty marketing because I realised I not only love the product but the also the interaction with and the understanding of the customer too. Marketing is a blend of science and creativity – you research the market to gain an insight into the target customer and them devise creative ways to attract them to your product – so it was the perfect combination to suit my skill set and personality. 2. What are the beauty trends for this spring/ summer trends? The CC cream! 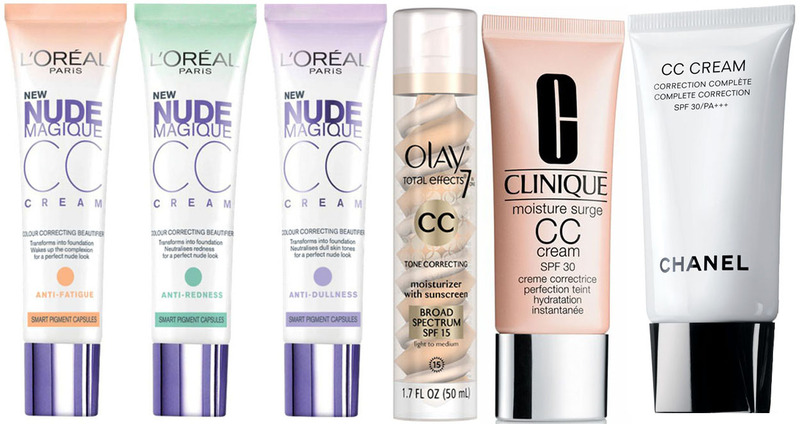 Following hot on the heels of the BB (Beauty Balm) cream phenomenon many brands will be launching CC (Colour Correcting) creams this year. Is this just a marketing ploy…umm, we will have to see! Clinique is one of the first movers with the launch of its Moisture Surge CC Cream SPF 30 Hydrating Colour Corrector. The good news is that unlike many of the its BB predecessors there is one shade in this range for the deeper skin tone – not great – but it is a start! Velvet Manicure, £16) and leather (Nails Inc. Bling It On Tan Leather & Skulls, £19). 3. Name you favourite high end and drugstore must have beauty products for this season? (£49.99/50ml) – I am meticulous about regular exfoliation and this product works wonders! My drug store must have is Boots’ Botanics All Bright Cleansing Foam Wash 150ml (£3.99/150 ml) which contains brightening hibiscus. I am impressed with the cleansing power of this wash for the price – plus it is non drying! 4. What is the most you have ever spent on a beauty product? Was it worth it? I have been working in the beauty industry for aa number of years – and thus I have received many gifted items!! 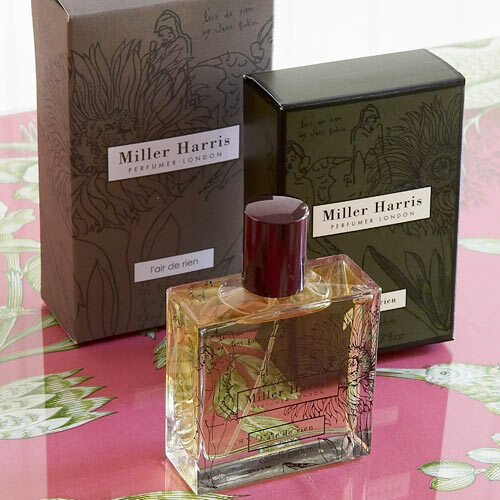 One of the most expensive items that I have been gifted that I would certainly buy again is L’Air de Rien Eau de Parfum by Miller Harris (£100/100ml) – it is one of the most captivating scents I have worn and it always garners a response from others! 5. 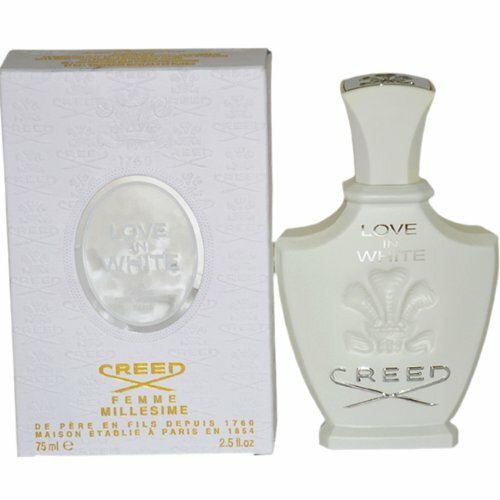 What are your favourite summer fragrances?